← GET READY WITH ME + Huda Beauty! SNAPCHAT Q&A: Huda Beauty, Getting Married & MORE! Huda Beauty and I got together to film a snapchat Q&A and answer all your burning questions while seeing your beautiful faces! DON’T FORGET TO ADD US ON SNAPCHAT! 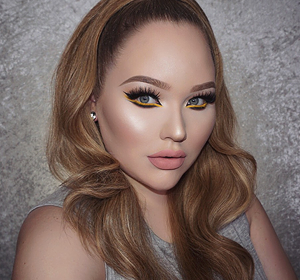 Screen name: NikkieTutorials and screen name: realhudabeauty – Hope you enjoy & thanks for watching! This entry was posted in Personal, Youtube. Bookmark the permalink. 2 Responses to SNAPCHAT Q&A: Huda Beauty, Getting Married & MORE! BTW, love your channel & blog! (And your toilet lightning LOL!) Just keep doing what you’re doing, it is quite inspirational! 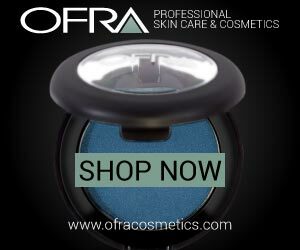 To Enora: Huda is saying her favorite makeup is Graftobian. They have a website.